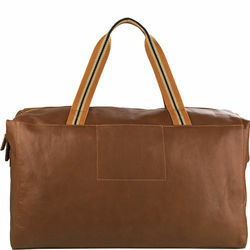 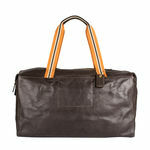 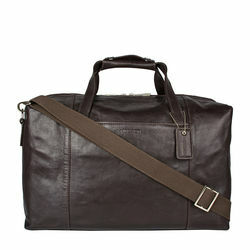 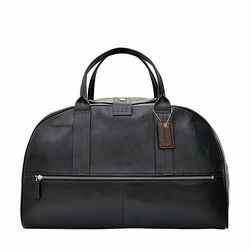 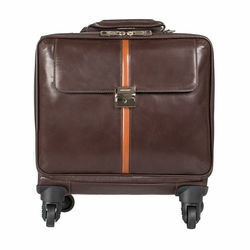 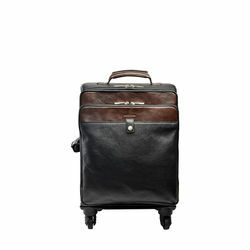 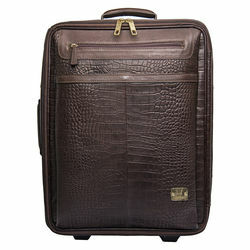 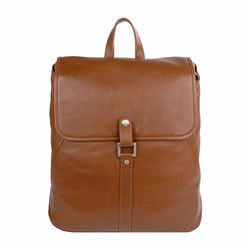 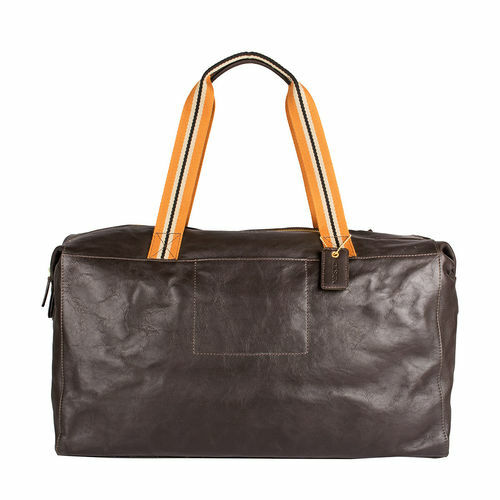 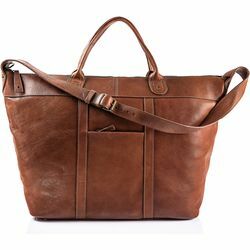 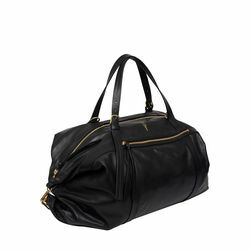 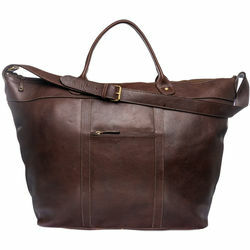 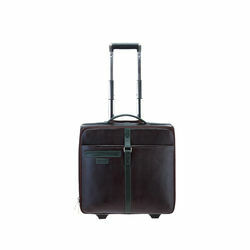 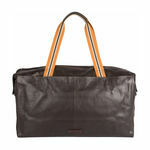 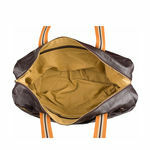 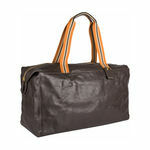 A duffle with snaped sides just perfect for a weekend with smart webbing handles. 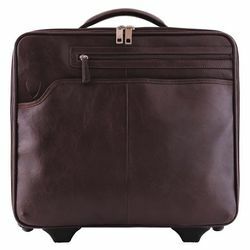 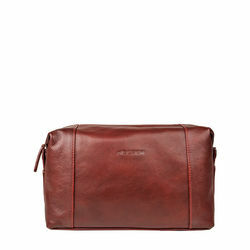 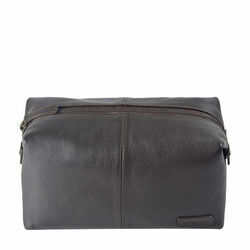 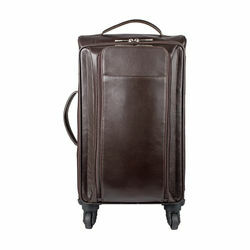 -1 Main compartment with organiser pockets and slip, zip pockets in addition. 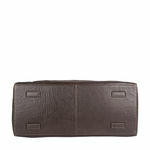 -Outside front one hidden zip compartment and back one 13cm slip pocket.